Early this morning I received a few text messages before 7:15am. Generally, this should be a bad thing. Who died? What did I forget to do? When I saw they came from my theologian friends, my sleepy mind went right to Rome and I had flashbacks to my participation in the funeral services of John Paul II. While it is a surprise, it is not all that shocking. Pope Benedict has long expressed his disinterest in following his predecessor’s path of prolonged suffering while in a very demanding office (and the conflict that developed in the Vatican in the absence of an attentive pope). Clearly, this should not be seen as an insult to Blessed John Paul II. The late pope witnessed to suffering and vulnerability in a way that inspired many people around the world. But that was not the ideal situation for a person or the church. Again, Benedict XVI has proven to be a pope of surprises. The pope that many claimed would bring the church to a pre-Vatican II church has surprised both conservatives and liberals with his generally pragmatic approach. The pope that many claimed would not engage crowds, e nlivened groups in Africa, Middle East, Europe, Australia, and the Americas. 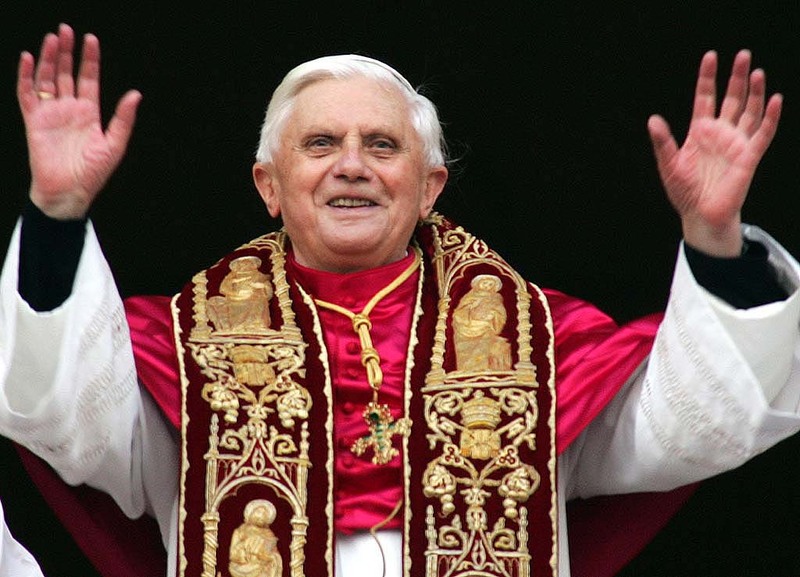 In some ways, Benedict resembles John XXIII in his quite, yet surprising leadership style. (I know that this is provocative to say). But perhaps this is part of the charism of being pope. The Holy Spirit is nothing less than a spirit of surprises. And in the end, life and the church would be much more boring without it. 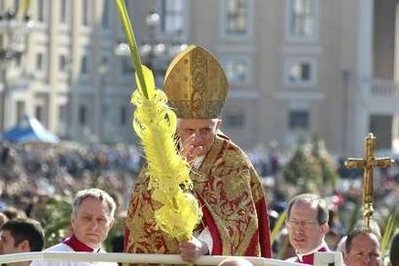 One should praise the pope for the courage and humility to know his own limits and to put the concerns of the church above his own. As we approach Lent, what are our own limits? Well put, Kevin-simple & elegant.